Casino.com Canada offers a variety of different payment methods to our players. Our goal is to make it easy and convenient for our players to quickly and safely deposit and withdraw money to and from their account. Our players can use their regular Visa or Mastercard credit cards for depositing money into their account. We also accept Entropay and other virtual credit cards. A simple bank transfer, where you transfer funds from your bank account into your casino account. 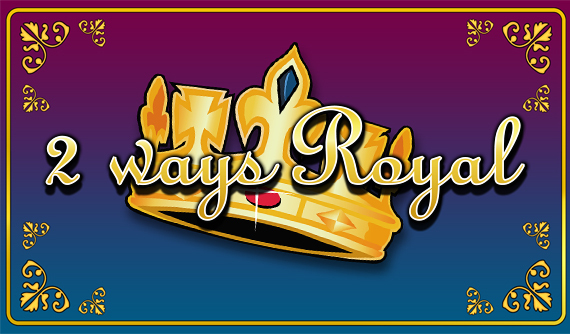 There are several different services that utilize our E-wallet service, this is ideal for our players who like to remain anonymous while they play at our online casino. Casino.com players who don’t have access to online payment options can use a pre paid card. These cards can be purchased at retail outlet stores and used in the same way as a credit card. Debit cards have become extremely popular as people started realizing how dangerous credit cards can be. Instead of spending money that you don't have and racking up a credit card bill, a debit card allows you to only use money that is already in your bank account. Instant Banking enables lightning fast withdrawals and payments. Put that jackpot in your pocket in seconds. It protects your identity and allows you to make lightning fast deposits and withdrawals to and from your account. Visa is a tried and tested global brand with decades of experience and a multi-billion dollar turnover. If you are looking for a well-established and secure payment option, flex that plastic. Use MasterCard to credit your mobile or desktop account and withdraw your winnings at Casino.com Canada. It’s fast, easy, and secure. For more information, contact our customer support team today. Set up an INSTADEBIT e-wallet account for free and enjoy secure, anonymous, and immediate transactions. Transfer money from your bank to your INSTADEBIT account and you can make instant payments. 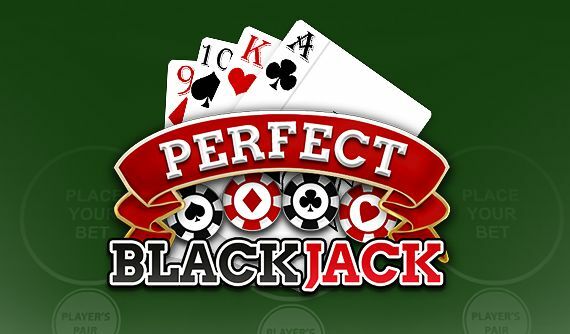 is the perfect payment choice for both our mobile and desktop casinos. Instant, secure, and anonymous, it comes highly recommended. NETELLER Available in more than 200 countries, it’s one of the world’s largest independent money transfer businesses. You can use NETELLER to effortlessly move money from your online casino account to another easily. The Paysafecard is a prepaid payment method that helps you stay in control of your finances. This card is the most secure way to transfer money to and from your online casino account. 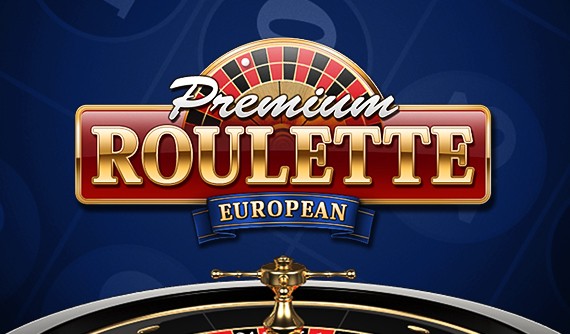 Regardless of which payment fits you best, you can relax knowing that our online casino goes the extra mile to ensure that all of our payment methods fit our high standard for safety and reliability. We will process your payment and withdrawals as quickly as possible.